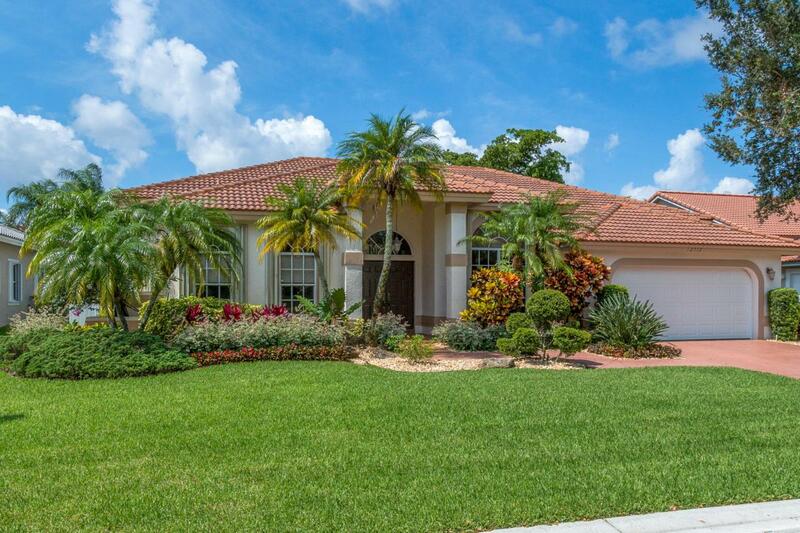 Beautifully remodeled 5 bedroom 2.5 bath pool home nestled in the heart of Coral Springs in the prestigious gated community of Eagle Trace. 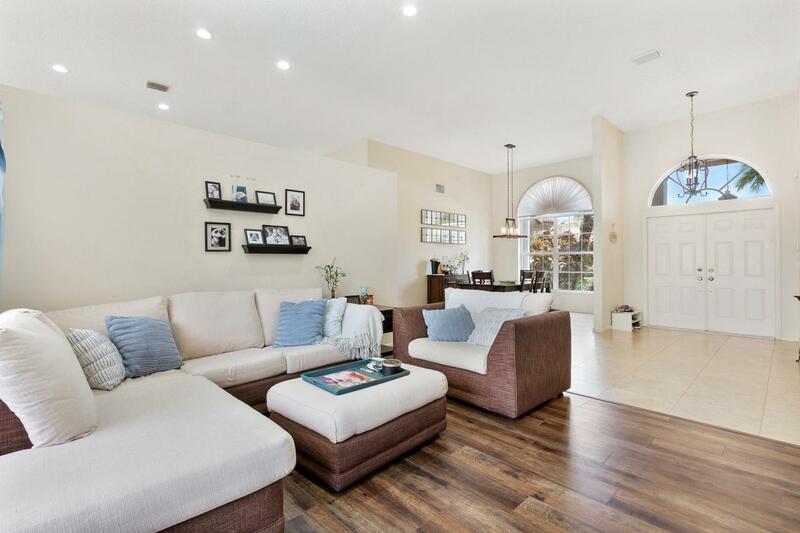 Home boasts a desirable split open floorplan with 12 foot volume ceilings designed to capture tons of natural light and a view of the pool from almost every room. Kitchen was completely remodeled with tons of storage, new soft closing cabinets, and quartz counter tops. All appliances were replaced with LG high quality SS in 2016. New custom flooring and baseboards throughout all bedrooms and living area. Roof was replaced in 2013, new AC in 2017 and all bathrooms have been remodeled. Master suite features an extended sitting area with French doors leading to the pool and new California closets. 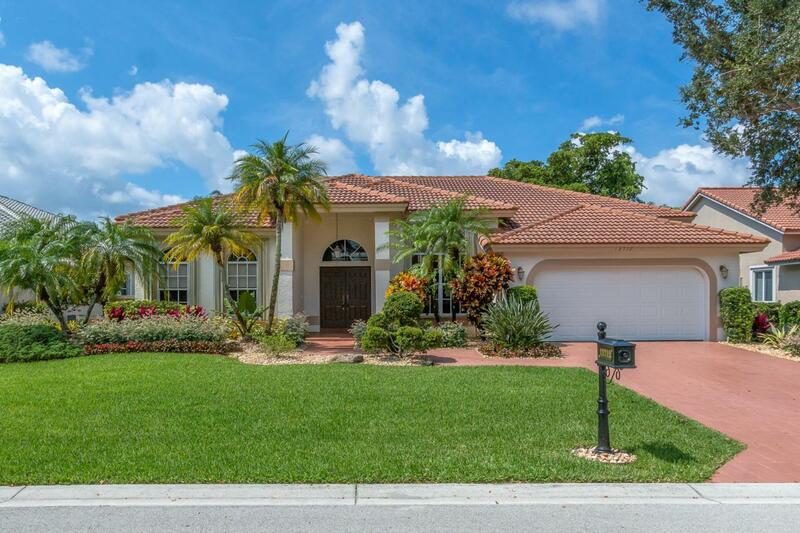 Full hurricane protection with new garage door and motor.Large fenced in yard with professional landscaping throughout property and a dog run for Fido. 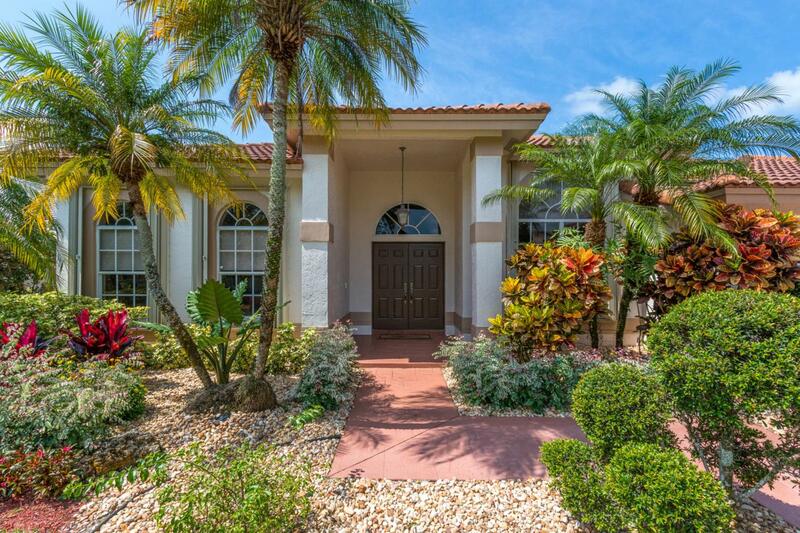 Community is minutes from restaurants and world class shopping areas surrounded by A rated schools with lowest golf course community HOA and no golf membership required.